Serving Chinese favorties in the heart of Philadelphia. I loved their food. Everything was cooked perfectly well. Their use of ingredients and seasoning is superb. Their containers were full, and there was enough food there for two meals. Everything was fresh and delicious. They do not skimp on anything. Their delivery guy was nice and polite. I will order from Dragon City Restaurant again and again. The edamame is lightly salted, which enhances its flavor. Their General Tso's combinatiin is great. It had the perfect combination of shrimp, beef and chicken. The rice is firm enough to eat with chopsticks, which I regret they don't include with your order. I give it a 9 out if 10, just for the chopsticks. Good food. Kinda mediocre, but, not bad at all. I order from here often. They have never gotten an order terribly wrong. Food is on time. Drivers are very nice. People in the place are nice too. One of the best places overall in the area in my book. Good price, tons of food. Ordered dumplings, cheese steak rolls, tostones w/ shrimp and broccoli. Everything was great besides the dumplings, they were shaped like pancake tacos not what I'm used to wouldn't order that again but everything else was great! Food was great. Delivery actually came way early. Will definitely order from here again. 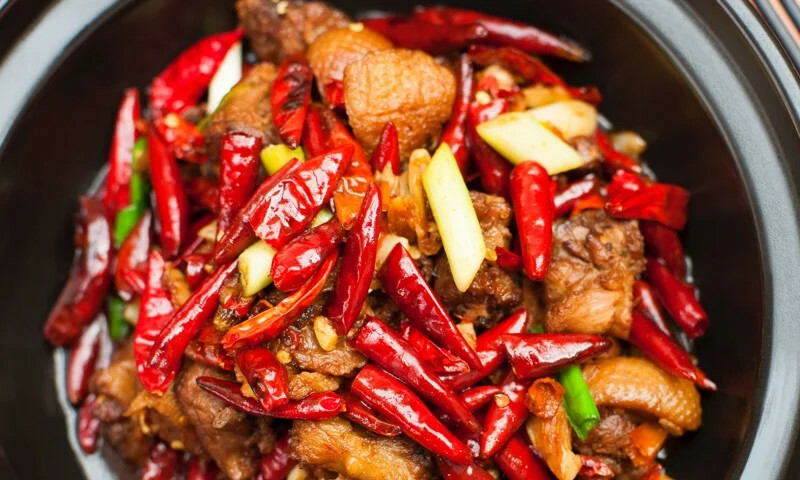 Whether you're craving a quick bite or looking to treat yourself to a delicious meal, you can now order your Dragon City Restaurant favorites for takeout or delivery.